While in France, we are usually busy with family and friends. This year, our trip was spiced with very personal meaningful moments. 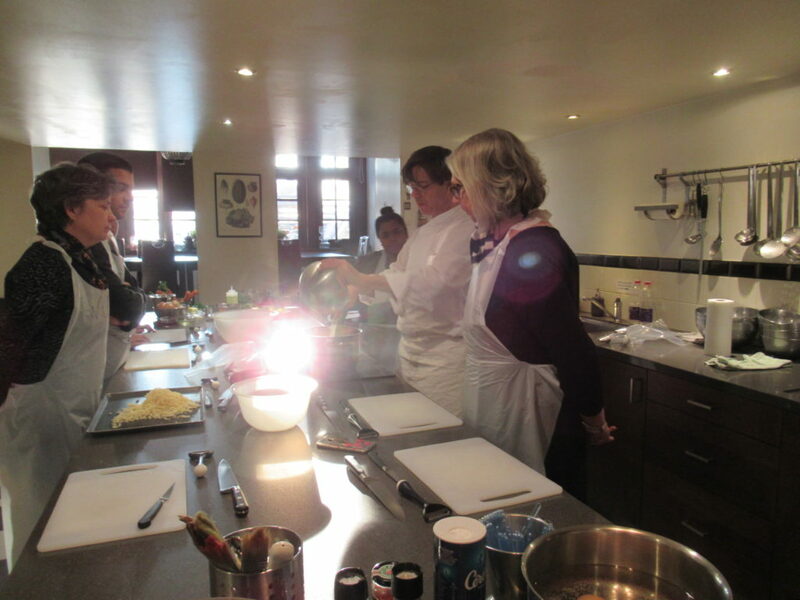 One of the things we did was take a cooking class. I have followed a Parisian Cooking School for many years on Instagram. I registered us months before class as they fill up very fast. This year we took an hors d’oeuvre class. It was wonderful. The experience was only positive and welcoming. 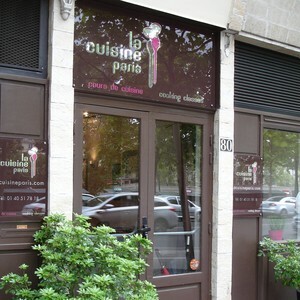 We went to La Cuisine Paris. Photo: ME! 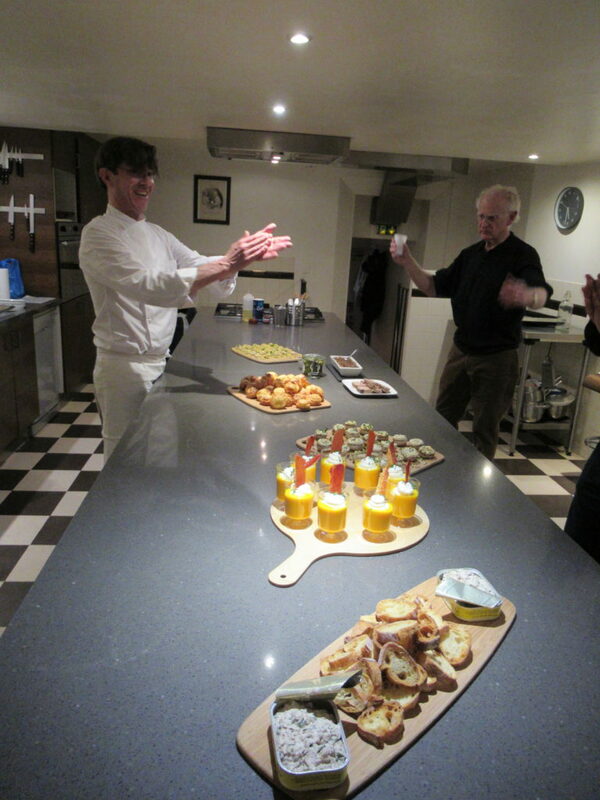 At a Paris cooking class. My Larry is already talking about next years class that we will take. You know that LARRY DOES NOT COOK, right? Well he does now and now he feels comfortable with me in the kitchen. Merci beaucoup La Cuisine De Paris. The experience was beyond expectation.